Standing water in your basement or crawlspace can seriously damage your home. With heavy rain comes the possibility of flooding in your home, but a sump pump installation can avert disaster. 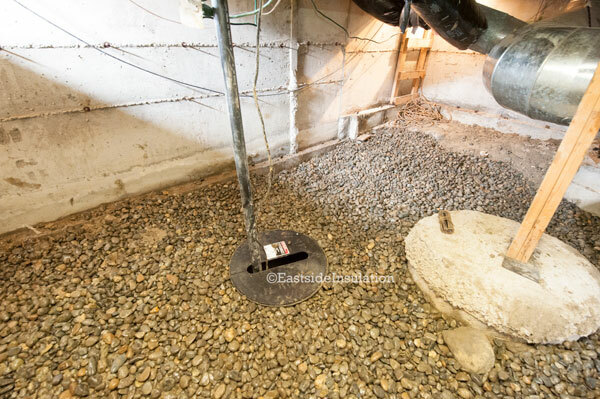 Call Eastside Insulation today at 425-482-2121 for a sump pump installation. 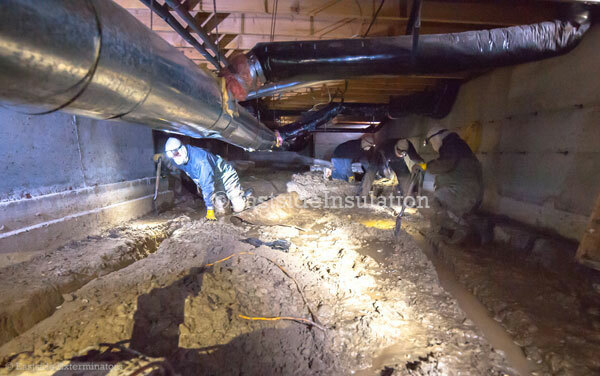 We have nearly 50 years of experience in the Seattle area, and we provide drainage solutions for wet basements and crawl spaces. 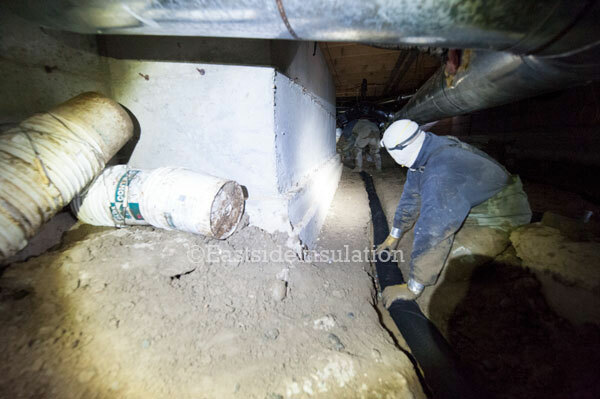 These are difficult considerations, but Eastside Insulation can help. 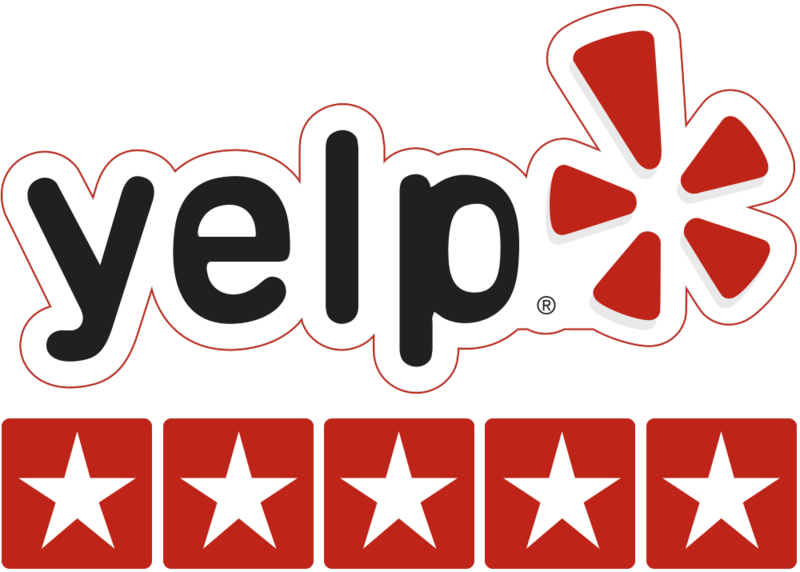 Our professionally-trained technicians help you choose the right product for your home, then install it as safely and efficiently as possible. 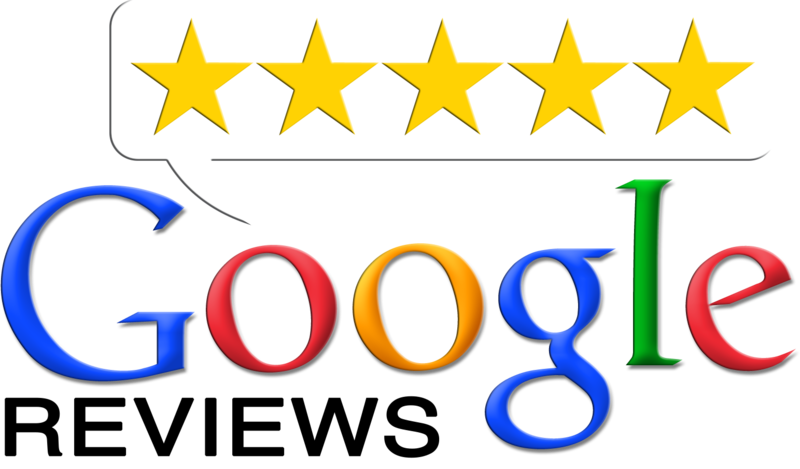 Call Eastside Insulation today at 425-482-2121 for a free, no-obligation estimate. We guarantee our installations of sump pumps and drainage solutions, and our professionals will save you time and money in the long run.